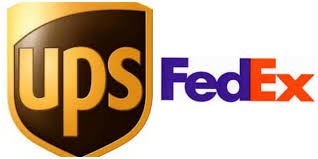 The fraudsters have figured out how to have an order’s bill to and ship to match and while in transit, they use FedEx & UPS to redirect from the bill to address to a completely different address. We will step you through how to completely eliminate this in one step! Registration Required to view this! 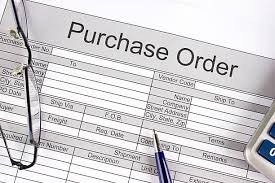 Again, getting around credit card fraud, the fraudsters are now stealing identities of companies and performing what we call “Purchase Order Fraud”. Registration Required to view this! Have you seen a new type of fraud? Add your comments below.